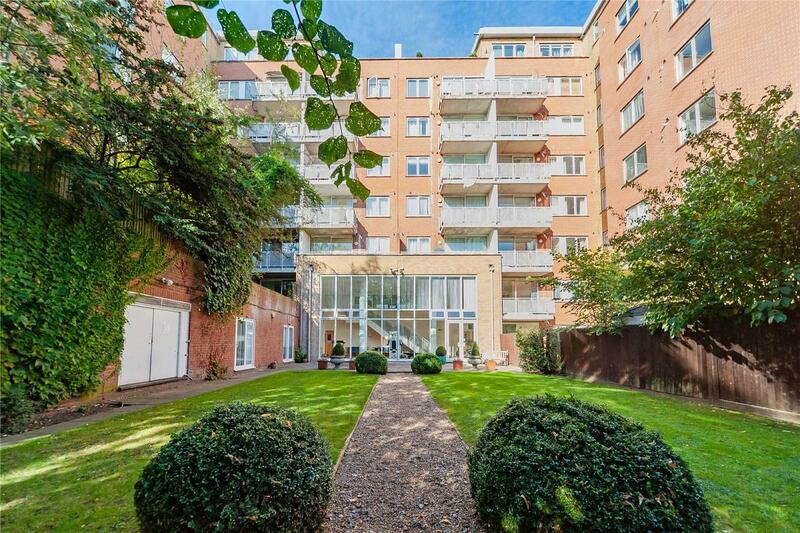 A very bright 5th floor (with lift) apartment in this modern gated building on North Bank. 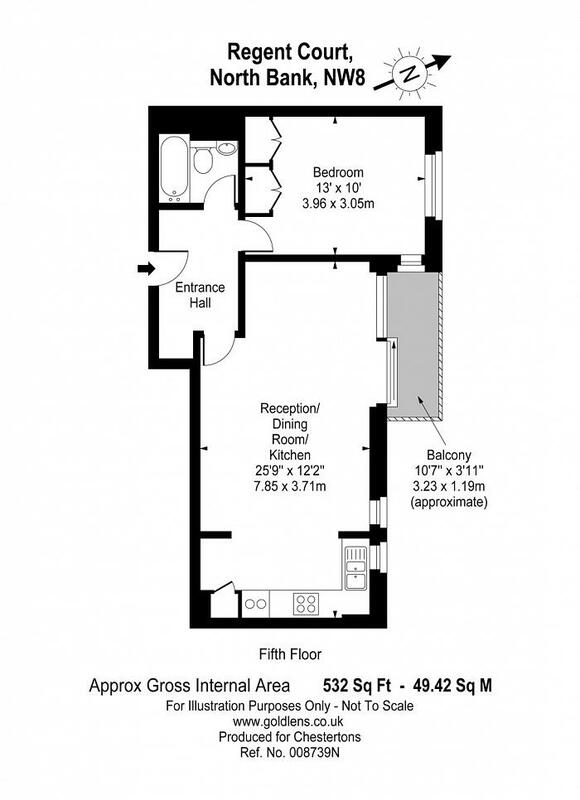 The property offers a spacious 25ft open plan reception room/kitchen with access to a balcony. 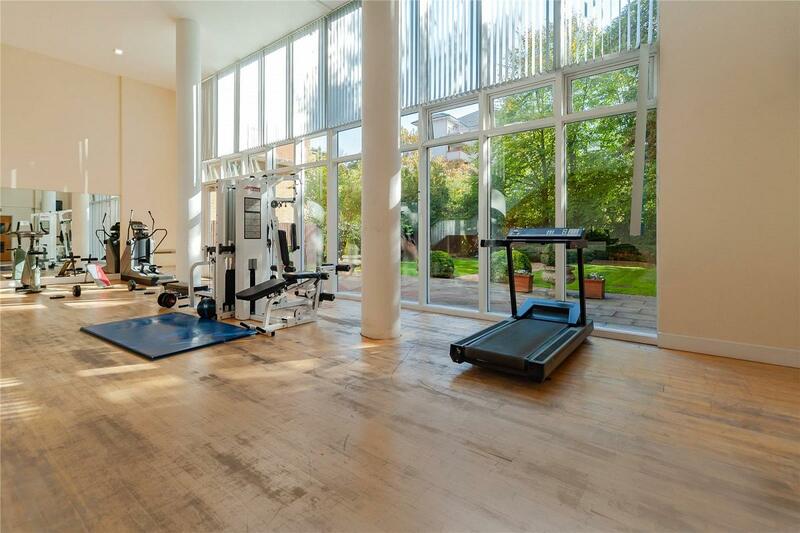 Regent Court has a porter plus the added benefit of a residents only gym which leads directly onto the communal garden. 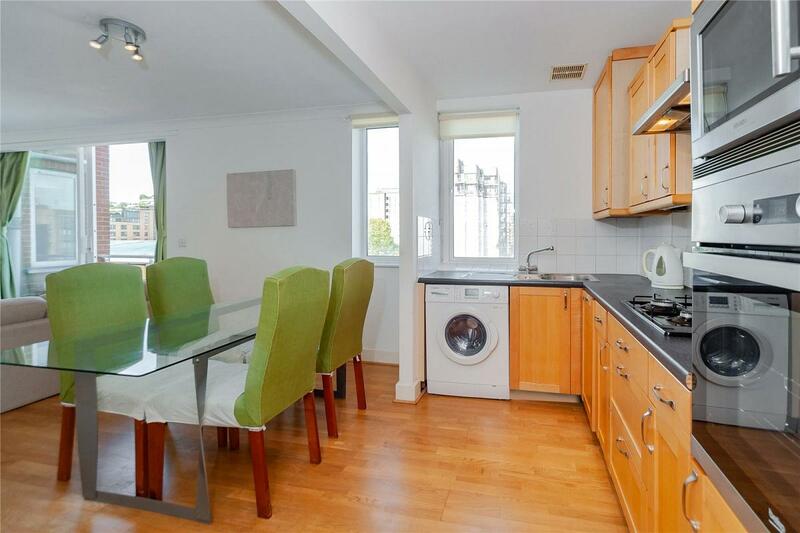 The apartment further benefits from its own parking space. 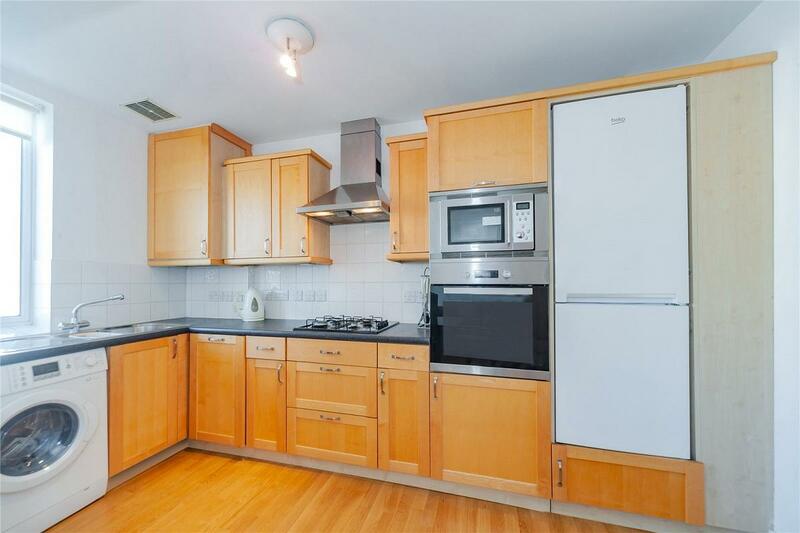 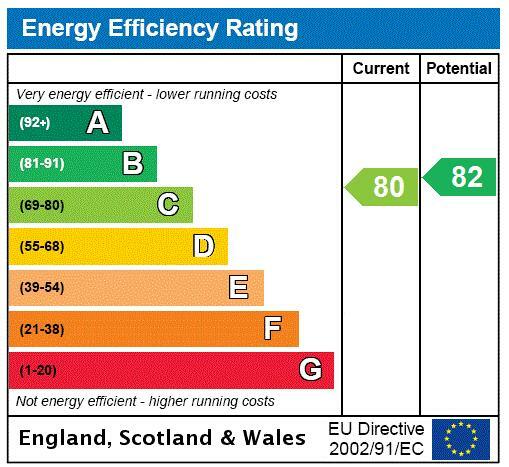 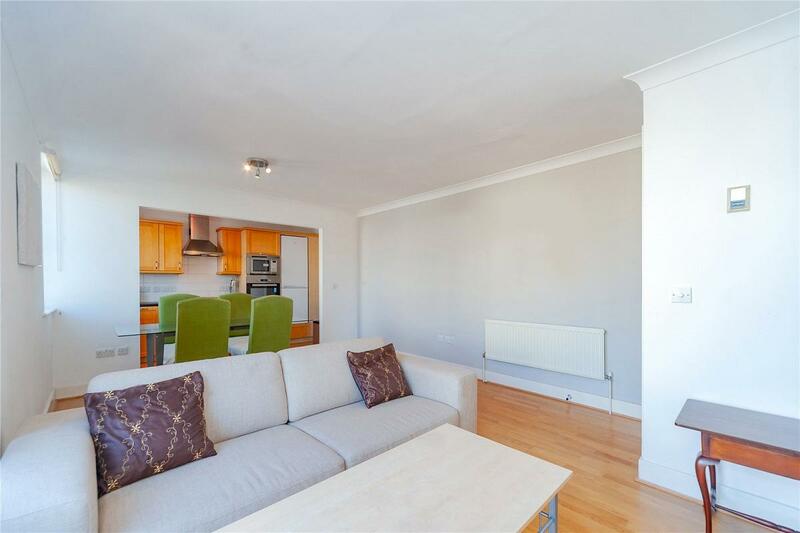 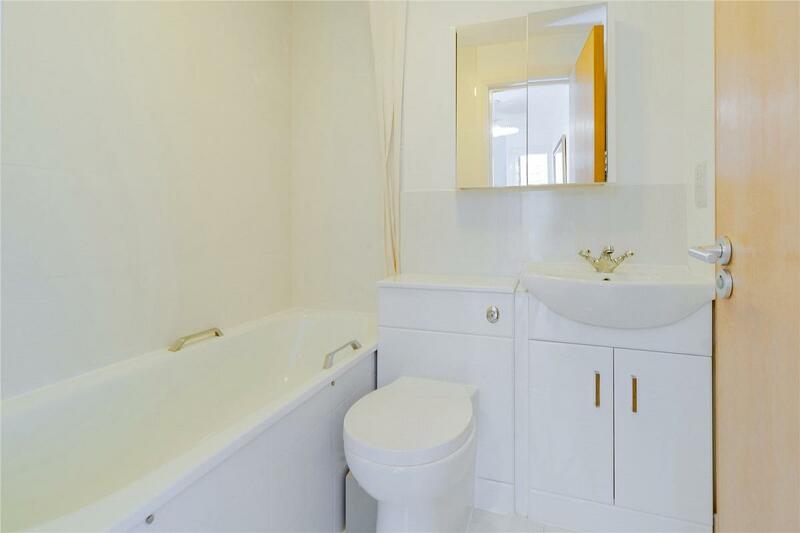 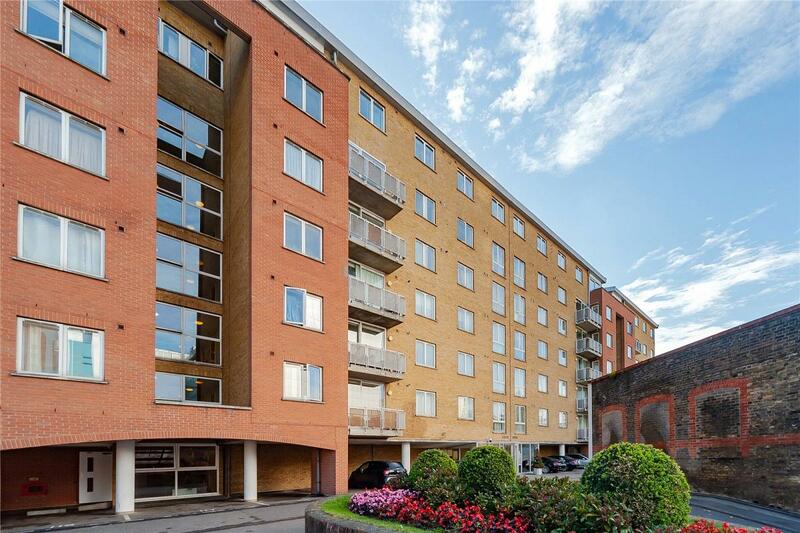 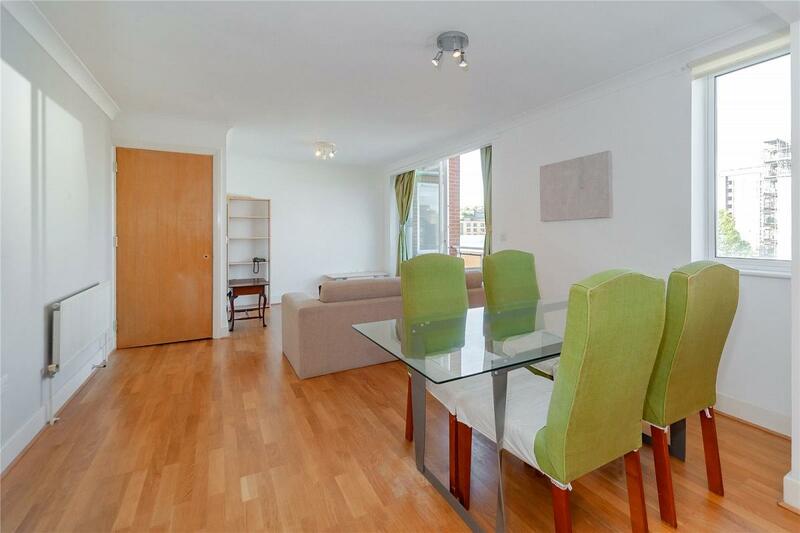 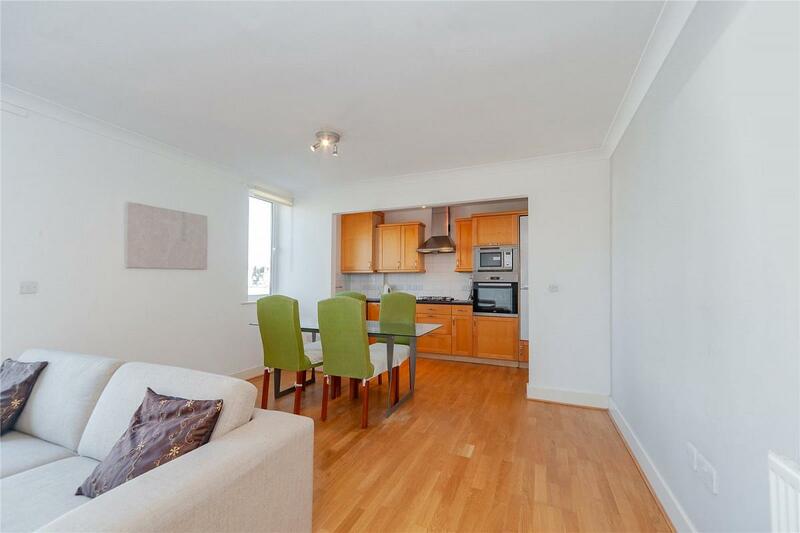 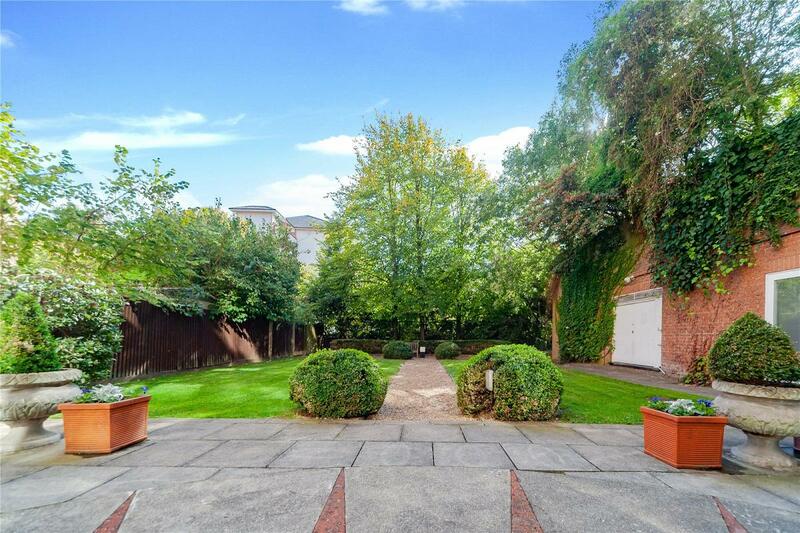 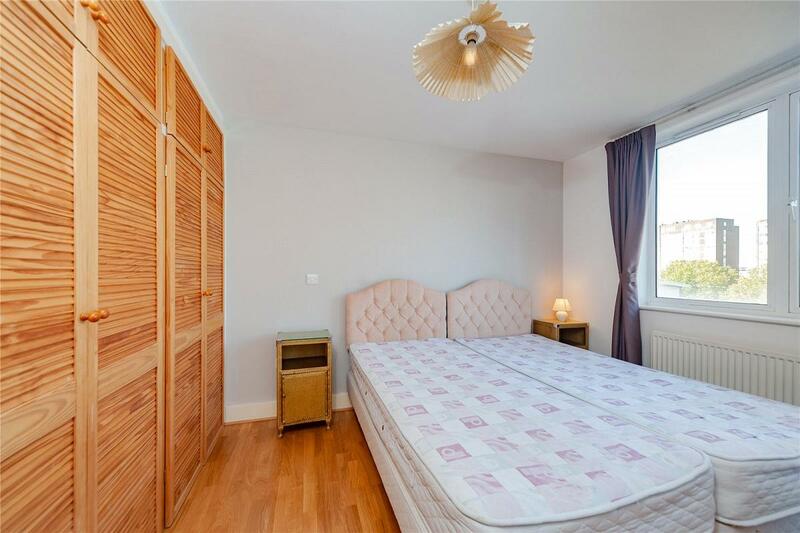 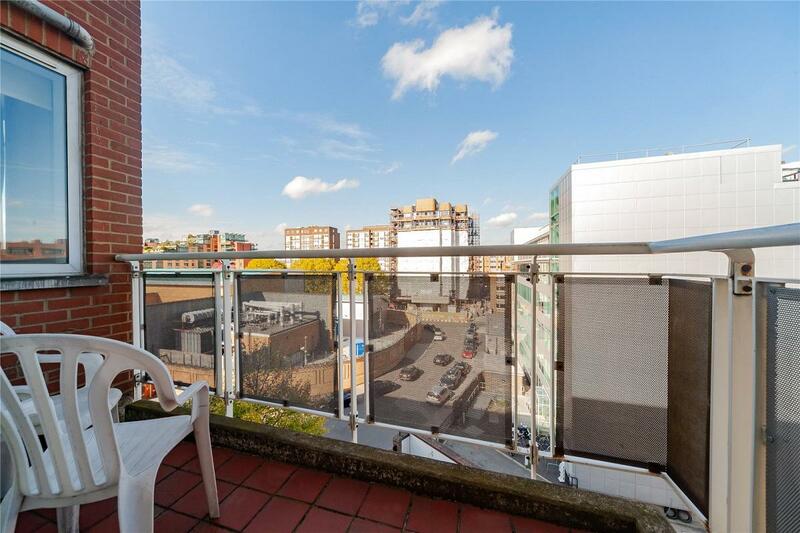 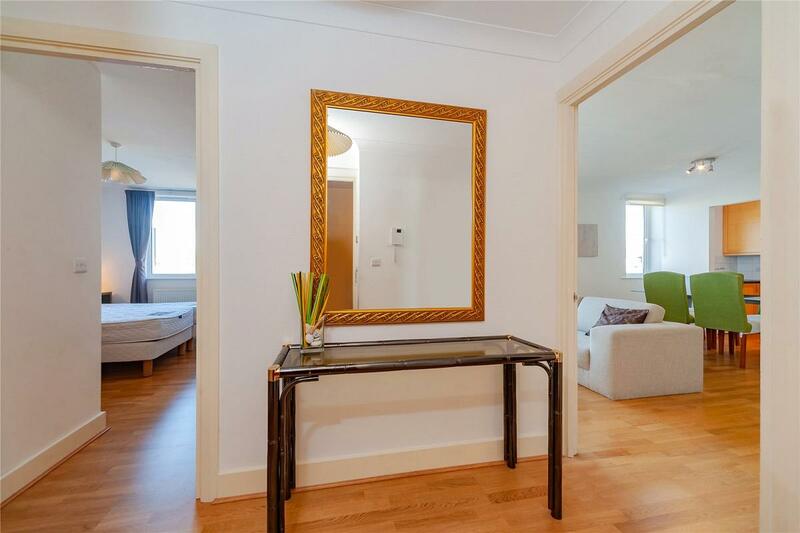 "A very bright 5th floor (with lift) apartment in this modern gated building on North Bank."